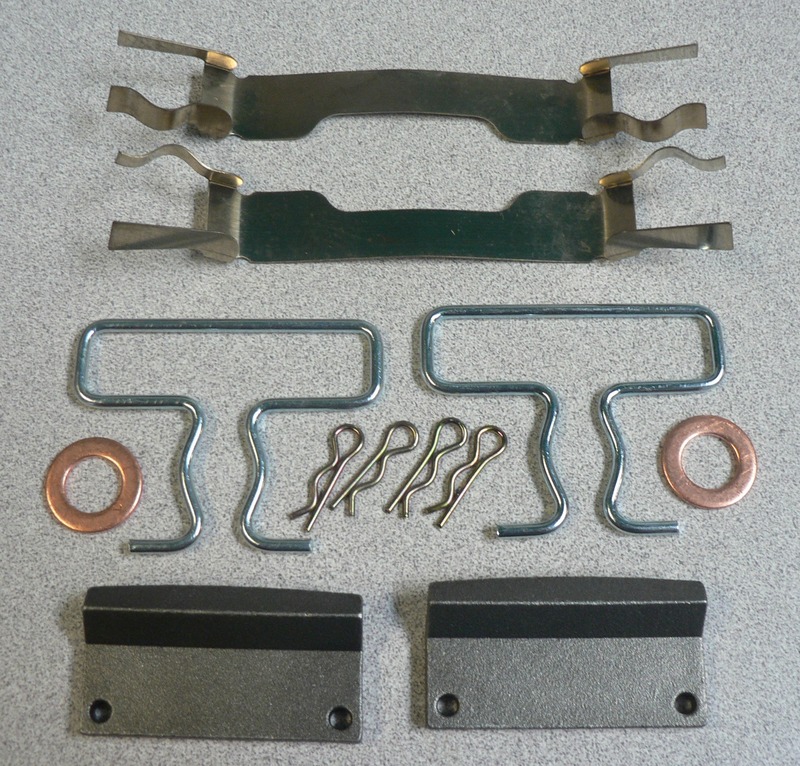 This is for a set of 4 brake pads, enough to do the front brakes on your car. 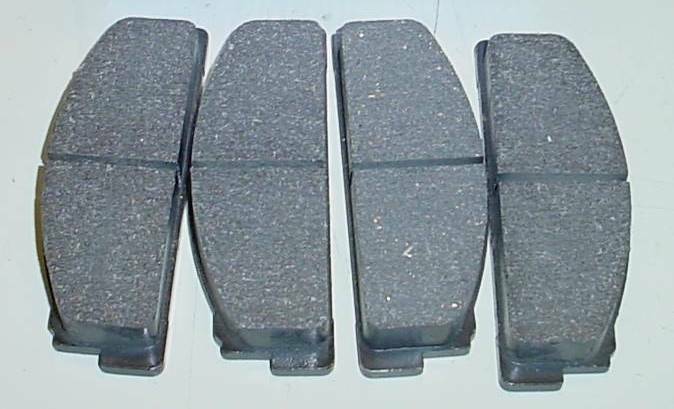 Fiat spider brake pad set-front. Fiat 5888154 Fiat X1/9 1974-88 Bertone also fit Pininfarina Spider Fiat sports coupe, Fiat 131 Brava all USA Fiat Models. the later bigger brakes were only on very late 1985 spiders.